Our four key advantages are the pillars of excellence that set us apart. We aim to deliver exceptional services to our clients so they can extend the reach of their product and their brand, and ultimately grow their business. 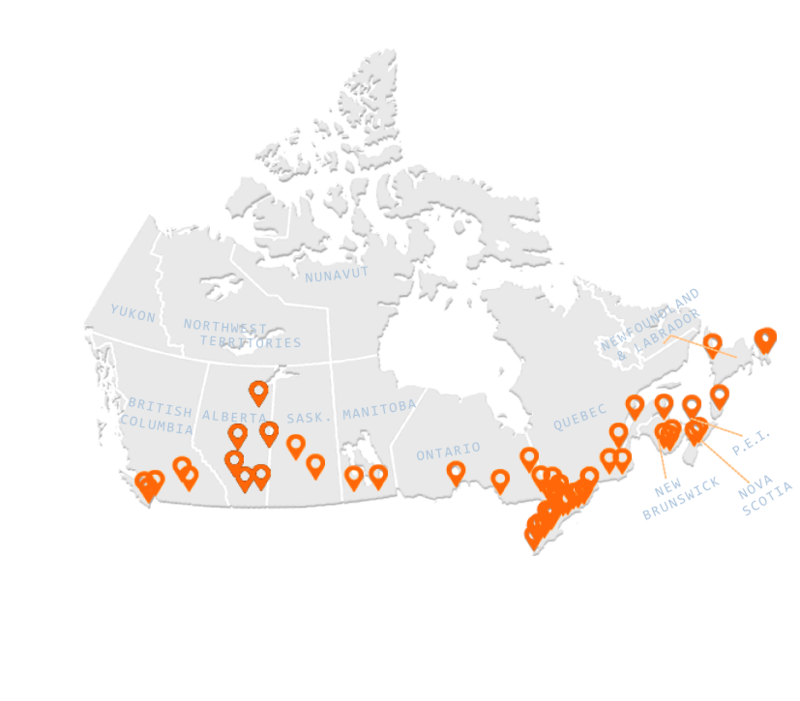 Our own warehouse and exchange point locations are supplemented by vetted cross-dock and warehouse partners across the country, which allows our fleet of delivery vehicles to span from coast to coast. This unique advantage allows us to provide exceptional speed and service — no matter where your freight is headed. Your freight needs to safely reach its destination as soon as possible. 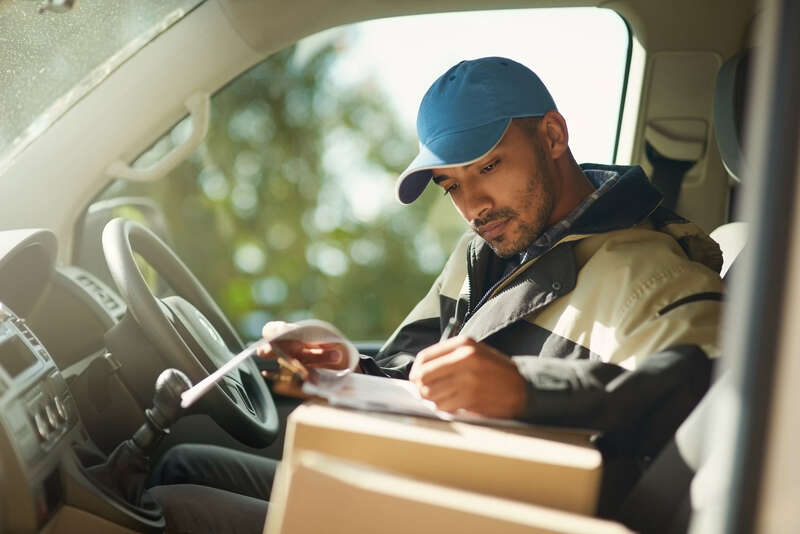 Our specialized vehicle options, end-to-end services and superior staff all work to streamline the shipping and delivery process, so you'll see quicker turnaround times and delighted customers. Visibility helps to build trust. 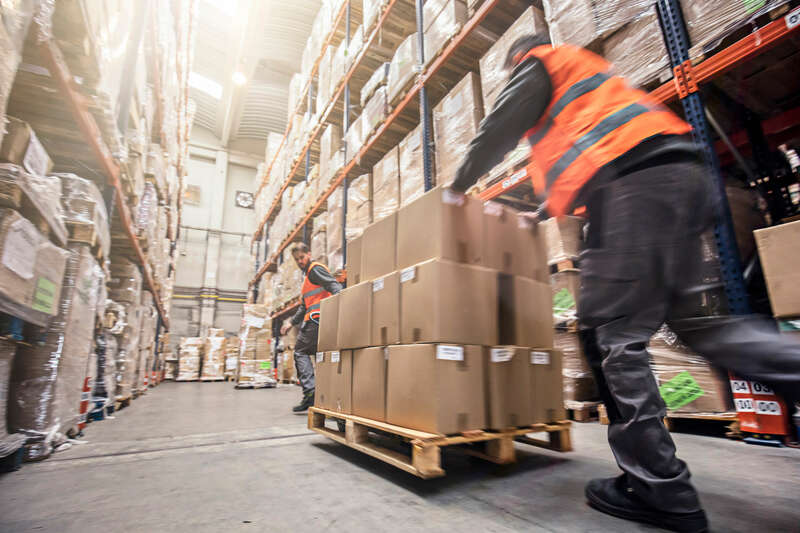 We use your technology integrated within our warehouse process — from route planning, to cabin optimization. This gives you a clear view of where your products are at in every stage of the delivery process. Track our turnaround times down to the minute so you can share complete and accurate status reports to your customer at all times. 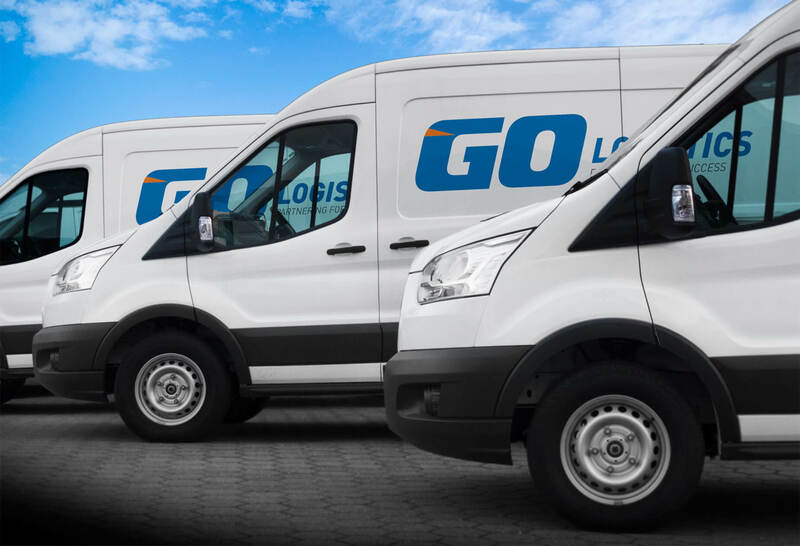 Get access to the vehicle options you need for your unique freight product, at each stage in the shipment and delivery process. From five-ton truck to a car — we have the wheels you need.